How much do you know about long-neck dinosaur? 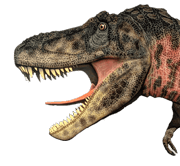 There is an old species found in China, named Ruyangosaurus. 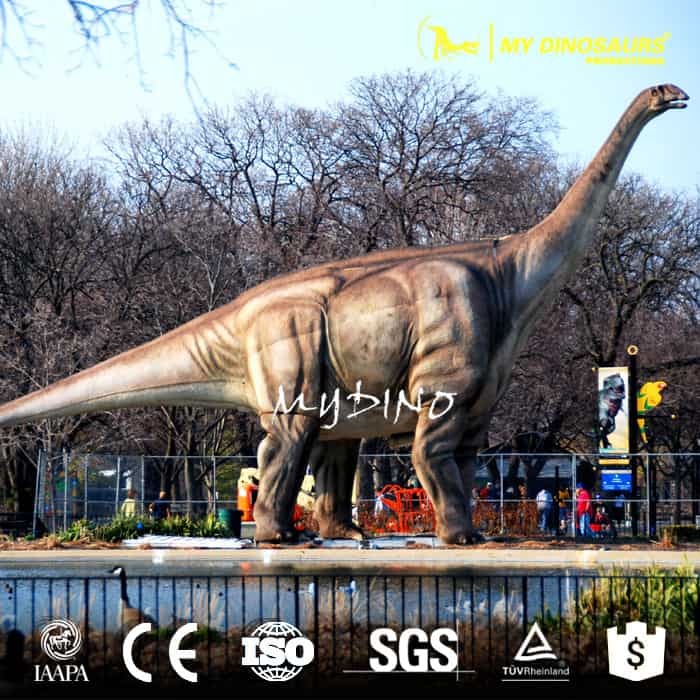 Ruyangosaurus, or Ruyang Yellow River Dinosaur, is a genus of titanosauriform sauropod dinosaur recovered from the Late Cretaceous Mangchuan Formation of China, it is among the largest dinosaurs discovered in Cretaceous Asia. 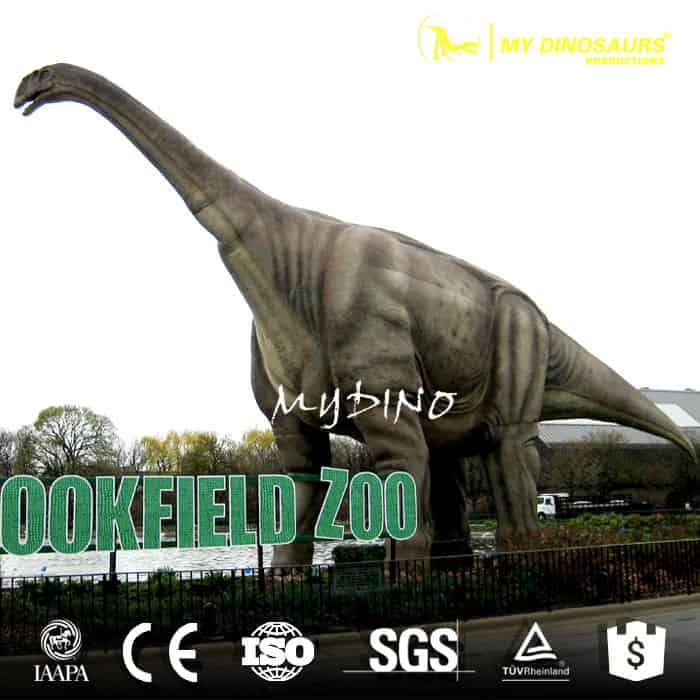 Here is our realistic model of animatronic Ruyangosaurus.